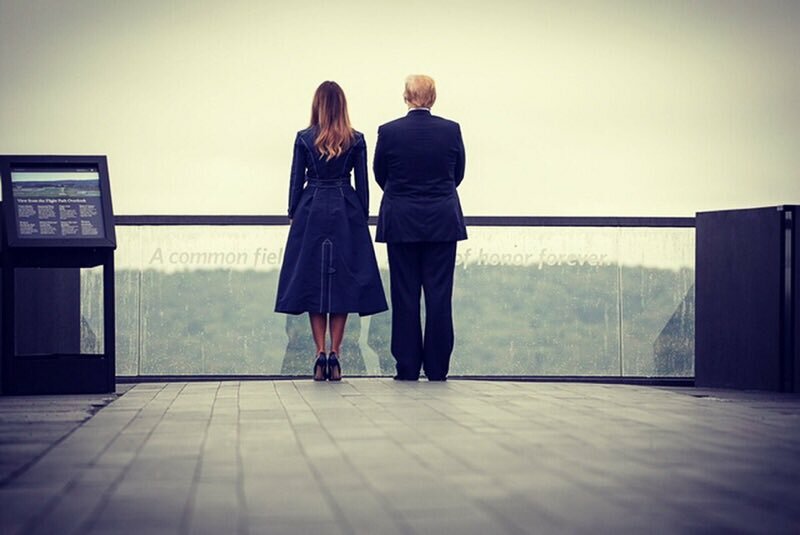 I guess it was safer for them to go there for one thing - but it's a really thoughtful image. This story is so controversial as to what really happened. But one thing is for sure, evil was behind it.